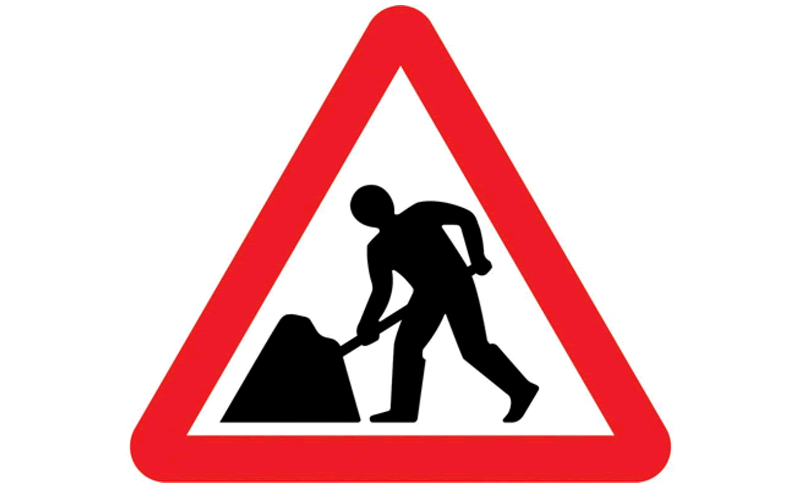 Essential roadworks will be taking place from September 1 in Blackburn. New traffic signal and communications ducts at Higher Audley – Copy Nook starting on Tuesday, September 1. We have been informed by the National Grid that, due to ongoing works Aqueduct Road is to remain closed today, and unable to reopen in time for the Blackburn Rovers v Cardiff City game tonight.